What’s the Best Antenna for Your Home? Home > Blog > News > What’s the Best Antenna for Your Home? Who doesn’t wish to watch TV at home with ease and catch up with family and friends? We all do. If you’re planning to have a seamless TV viewing experience, you need to install an antenna. Choosing an antenna can be a confusing task, but worry not because you’re about to read through some useful tips which will help you to get the right antenna for your home. A general TV broadcasting is done throughout Australia because free-to-air television signal is propagated throughout. It’s mainly sent terrestrially and for places that can’t be reached in this way, it is provided with the help of a satellite, although it is subject to be received with the proper equipment. This service is sanctioned by the Australian Government. Australia is quite a large country. There are places with shores and ocean, and there are places with open desert and everything in between. That being said, the TV signal throughout these locations may vary in terms of getting proper reception. There are places where the signal might be weaker than usual. Digital TV services are now segmented by frequency, which means different areas have different frequencies. That’s why it’s important to tune into the frequency of your area. 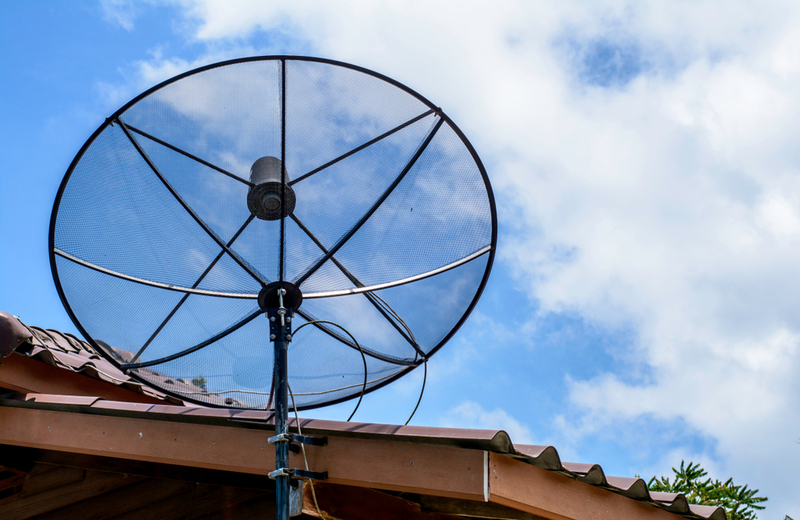 After you set up your single base antenna, make sure to tune into proper frequency as well as turn its direction towards the broadcasting source for best reception. Since the TV signal reception and frequency is distributed based on the location, it’s best to consult with the local popular TV experts and service providers. They will know all location specific criteria and requirements. They’ll also be able to advice on what type of antenna would be best for your location. Indoors or outdoors? Indoor antennas work best when the distance between transmitter or broadcasting tower and the antenna is only a few kilometres. Usually they are placed on the windows or in some cases, on top of the television. Although it is preferred to have no obstructions towards the path of the source. Outdoor antennas are more of an ideal choice because of better reception, and clearer positioning without obstruction. Usually they are placed on the rooftop. If that’s not possible, then it can also be placed on the balcony or side of the house. There is no single and specific antenna that is good for everyone. The antenna type and the reception quality varies with many factors like interference, distance, placement, location, frequency, material, electrical wiring, wall insulation etc. Antenna size, design and type – These can make all the difference. Size and shape depends on the frequency to be received. Antenna gain – Areas with poor reception may need more gain to be set for the receiving antenna. Antenna signal strength – Good antenna will give sufficient signal to the TV receiver. Antenna durability – Outdoor antennas need to be robust to be able to withstand weather changes. Cabling – quality cabling with good levels of noise and interference shielding should be used. Joints and splitters – The cable joints with the wall or other points like splitters need to be of high quality to be able to pass the signal without degrading the quality. Signal boosters – When normal antenna signal is insufficient or weak, signal boosters can help a lot, however, it can also cause additional noise when overused which needs to be kept in mind. Even after all the points mentioned above are well met, problems can persists and it’s better to seek help from professional service providers during the installation. Also, maintenance is a very important step that is forgotten or neglected. That’s why, to get good signal and reception for a longer period of time, it should be regularly checked and maintained. Why are TV antennas making a comeback?